Hi there! YouTube is growing day by day. Now days you can find almost everting on YouTube including free movies, musics, documentary etc. People are mostly use YouTube to listen free music. 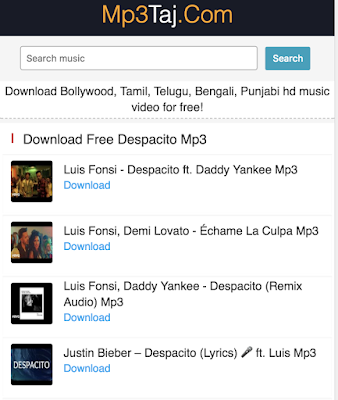 Now days there are many YouTube to mp3 songs download sites are available to download free mp3 songs. In this post I'm going to show you how you can download free mp3 songs from YouTube using online YouTube to mp3 downloader. 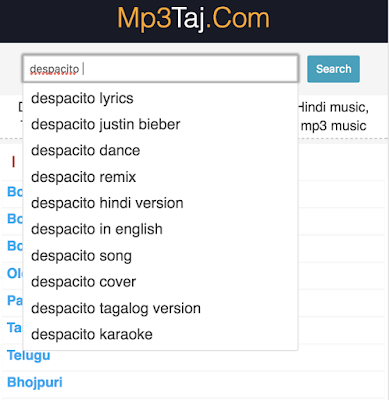 Using this method you can download high quality 320kbps mp3 songs from YouTube without installing any software and this method works on PC/Mac and all smart phones including Android/iOS/Windows Phone. Hello friends! In this post I'm going to show you how you can download the APK file from playstore using your PC or mobile device. There is no build in option in Google Play Store that allow you to download APK file from Play Store. 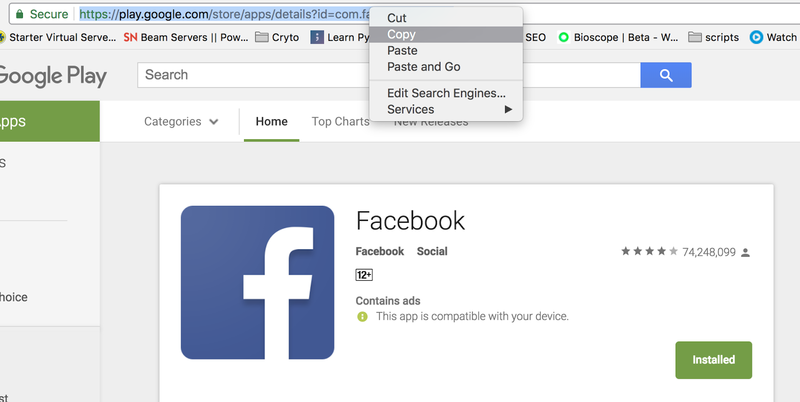 But you can download easily APK file by using other third party tools. Today I'm going to show you one of them. 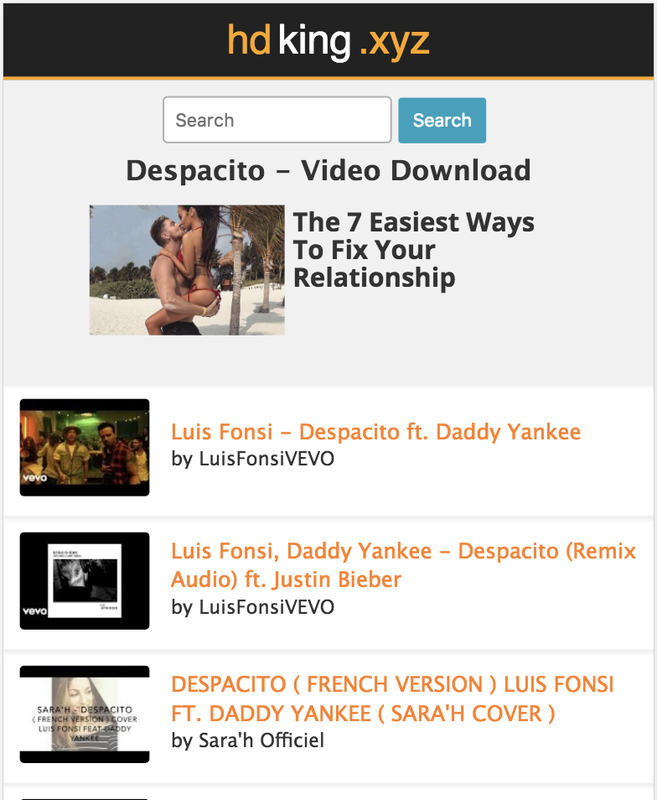 To download apk file at first go to https://play.google.com/store/apps from your mobile or pc using a web browser. 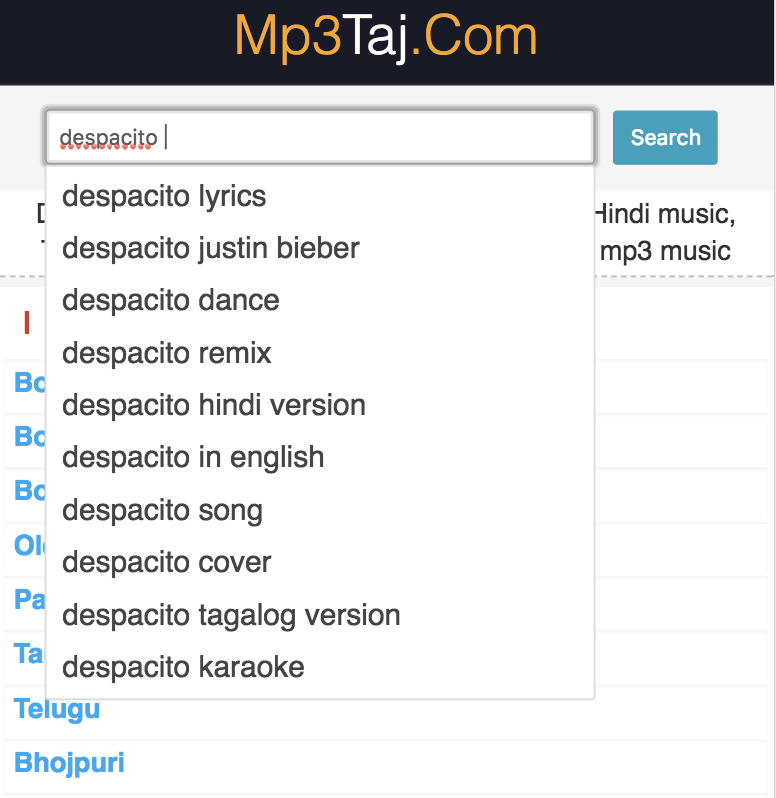 Now open search and open a app which you want to download and copy the url off the video. Now go to https://apps.evozi.com/apk-downloader/ using a browser and pest the url of the app & press "Generate Download Link" button. It will take for a while to generate the download link. When the download link has been generated you will see a download button. Now press the download button to download the APK file. Hi there! Now days YouTube is getting more and more popular. People are spending more and more times on YouTube by seeing different stuffs. Watching YouTube videos increases bandwidth usages. Specially if you are watch same video again and again. It is better to download video from YouTube and store it on your on device. By default YouTube do not allow you to download video. 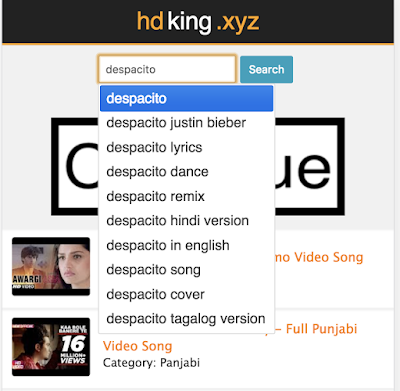 But there are several hacks that allow you to download video from YouTube. 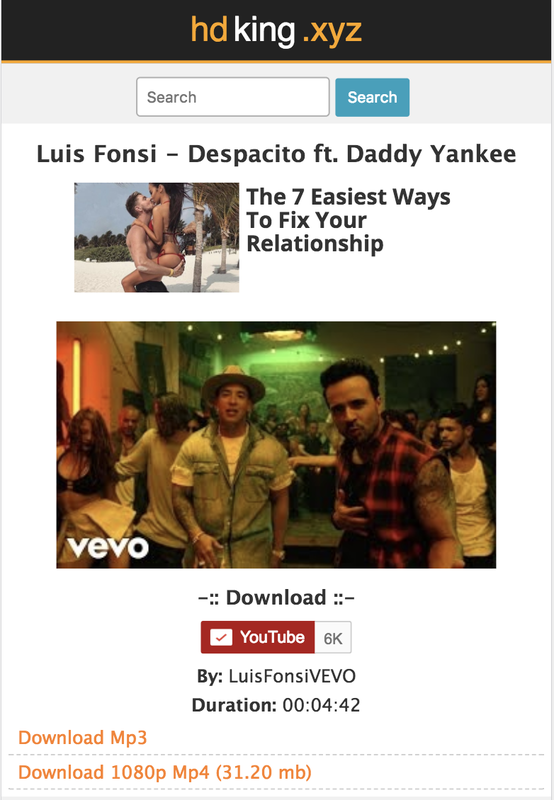 In this post I'm going to show you how you can download video from YouTube easily from Totalrip.com YouTube downloader. To download video from YouTube at first you need to copy the video URL. Now go to Totalrip.com. There you will found a text box pest the url of the video and press the start button. Now you will forwarded to the next page where you will found download options Press the download button to download the video.